Darren Duffy is the Head of Wealth Management Business Solutions at Thomson Reuters. 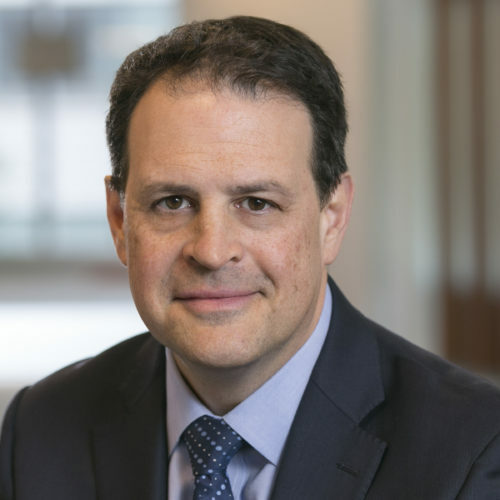 His prior roles include Head of Strategy and Business Development, Wealth Management at Thomson Reuters; Chief Content Officer and Global Head of Operations at Lipper, the fund research arm of Thomson Reuters; and Executive Vice President and Board Member at Capital Access International. Darren sits on the advisory board of ForwardLane, an applied artificial intelligence firm, and has served on the Investment Company Institute’s End of Day Pricing Committee. He has spoken at numerous industry events including the U.S. Securities and Exchange Commission Roundtable, the Money Management Institute Annual Conference, the World Financial Information Congress, the Hubbis Asia Wealth Management Conference and the Compliance Strategy Institute’s Global Compliance Roundtable. Darren holds an MBA from NYU’s Stern School of Business and completed the Securities Industry Institute at the University of Pennsylvania’s Wharton School.